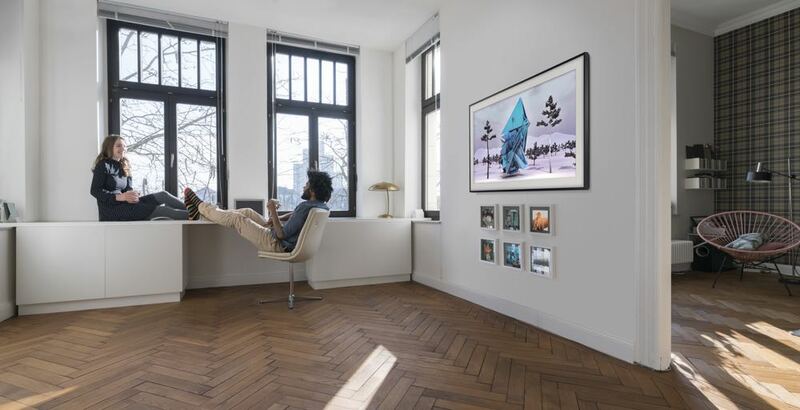 The second generation of Samsung’s The Frame TVs will be released in the coming weeks. 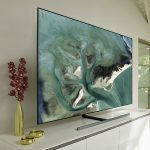 The company has just revealed the pricing and availability of these versatile televisions that blend into your home’s décor. 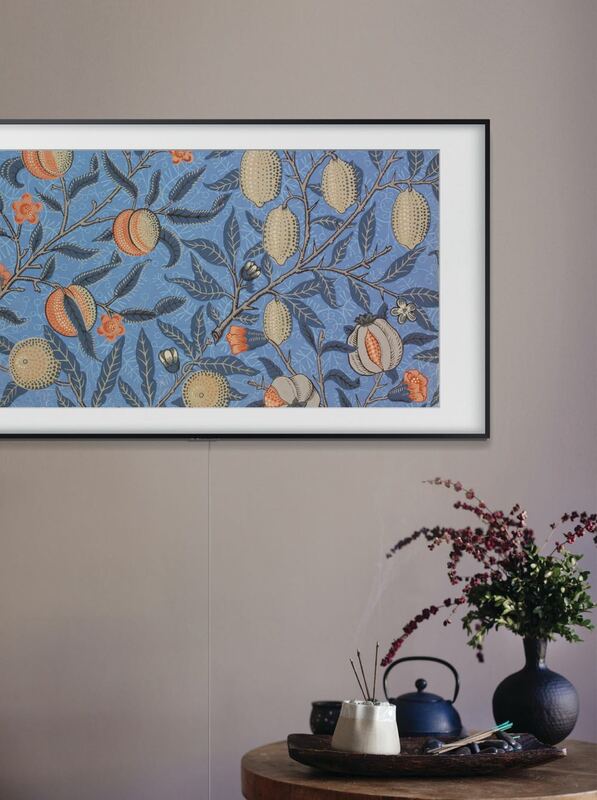 The Frame is a TV like no other and looks as much like a work of art than a television. 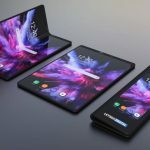 It has customisable frames in various colours to suit your mood and style as well as the One Clear Connection cable which sends through both power and data via a slim translucent cable. 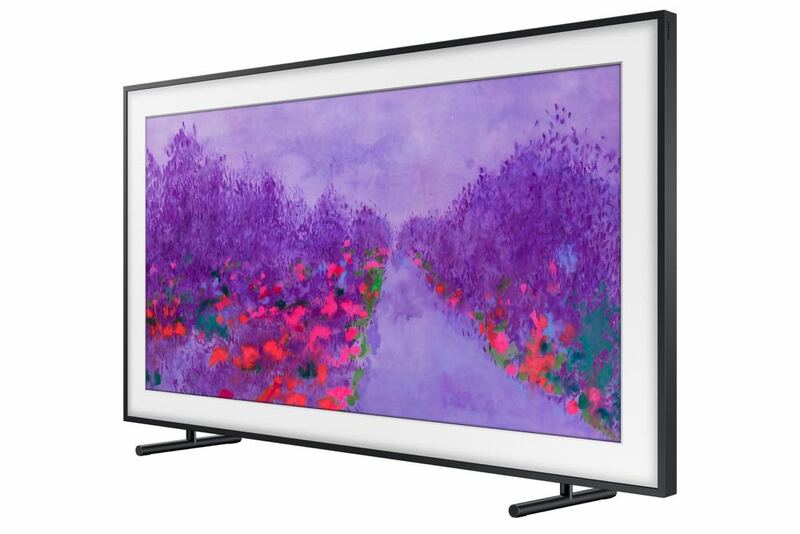 The Frame can be mounted and provide all the entertainment you’d expect from a TV. 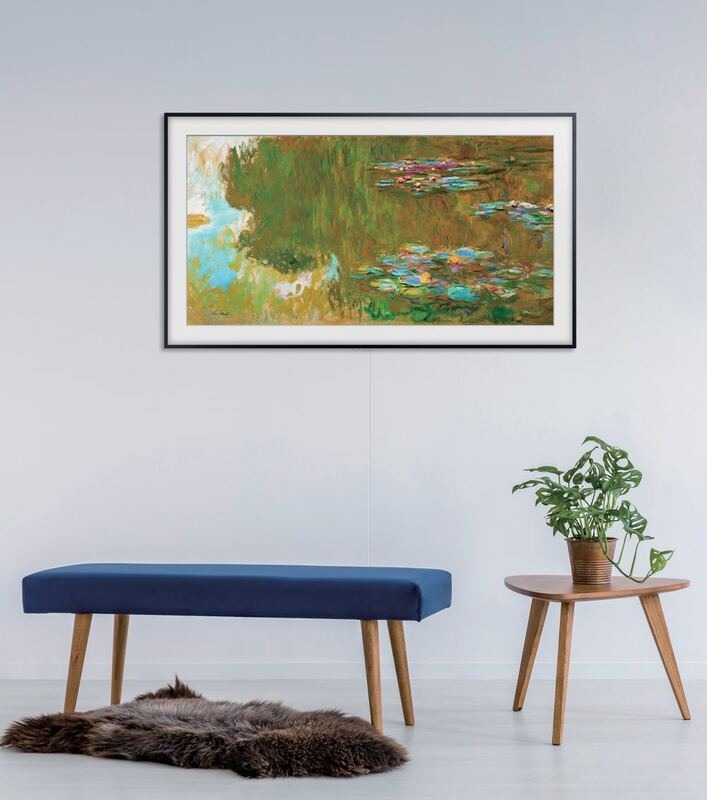 But when it’s not in use you can turn on Art Mode so it can display stunning artwork and photos from some of the most famous museums, galleries and artists from around the world. 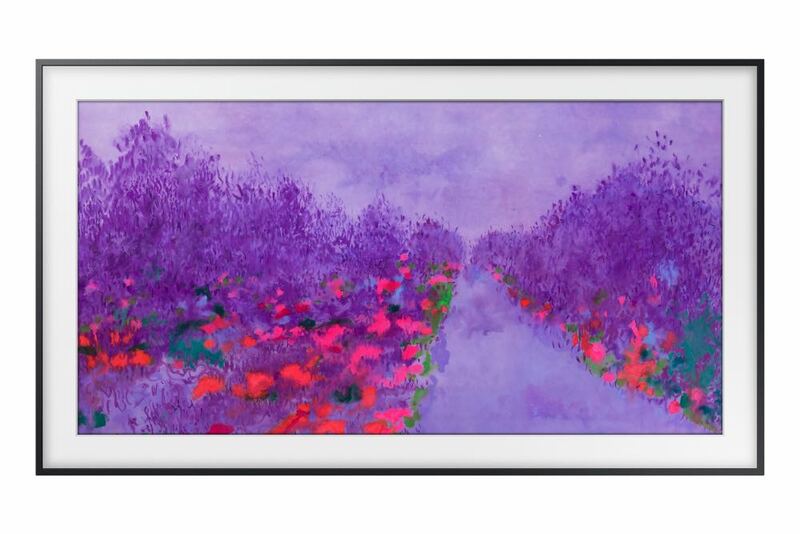 The Frame also has an interface which allows users to browse different artworks based on the colour scheme of their room or to search by a particular type like drawing, painting or photography. Also on board is the new Slideshow and Favourite features which gives users the power to create their own collection of masterpieces that will randomly shuffle at preset intervals. “The Frame has been designed to fit harmoniously into every Australian home and has changed the way many Australians think about the role of their TV in the home,” said Hass Mahdi, Head of Audio Visual, Samsung Electronics Australia. 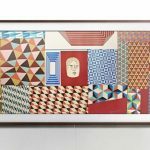 “The Frame tackles the long-standing issue of a big blank screen that appears when you turn your TV off. 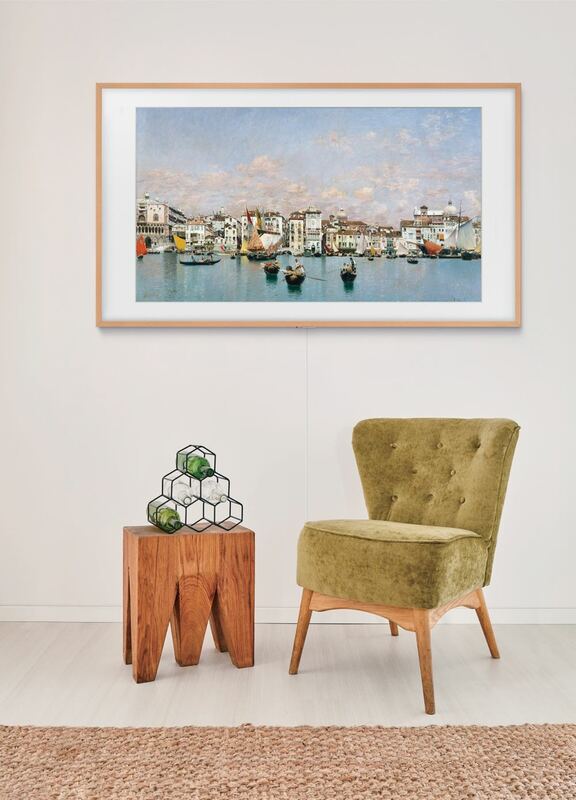 “Instead, your TV can now display an incredible array of local and international artwork that will enhance the appearance and ambience of your home. “As a brand we’re dedicated to developing and enhancing the way our products provide people with an amazing experience. The Frame second generation has a 4K screen on board plus HDR10+ and Samsung’s enhanced smart TV features for a quality viewing experience. 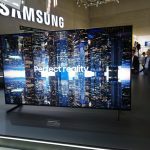 The Frame will be available in 55-inch ($2,699) and 65-inch ($3,899) models in late October from www.samsung.com.au, Harvey Norman and David Jones. 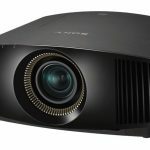 The 43-inch ($1,799) model will be available in November.